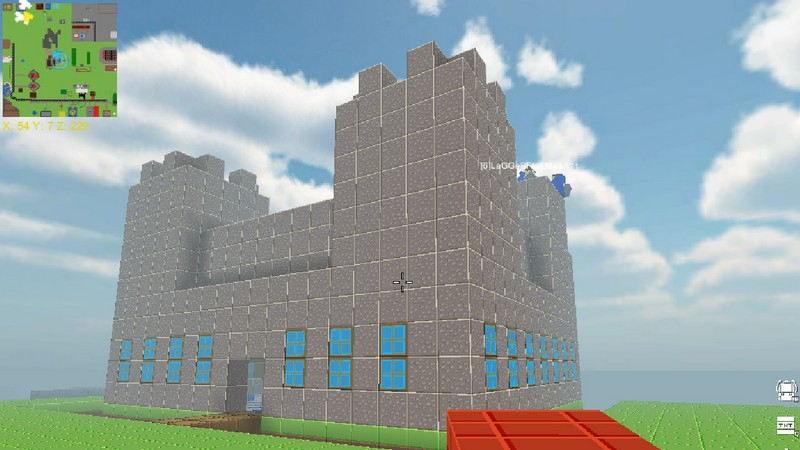 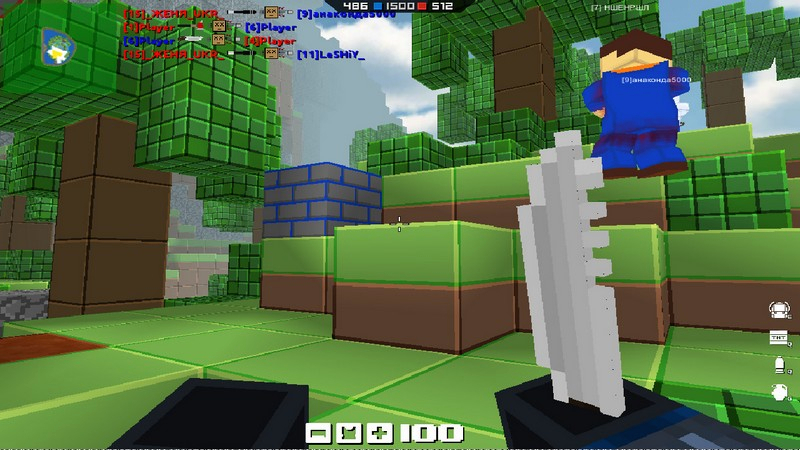 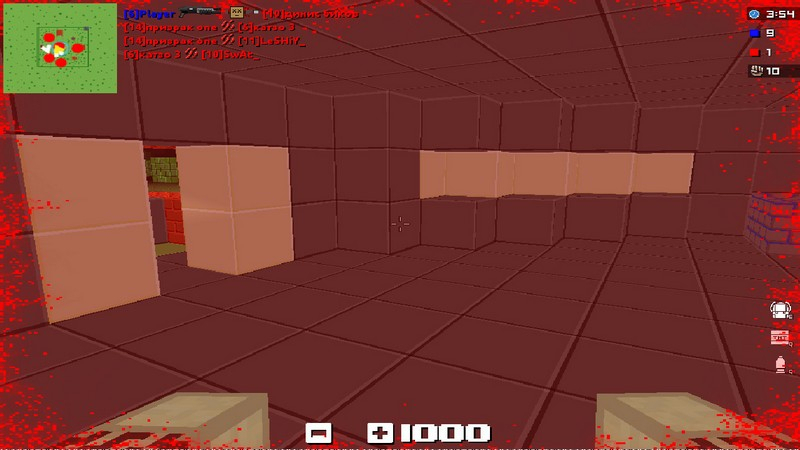 Blockade 3D is a voxel-based first person shooter, with customizable maps, characters, and worldwide rankings. 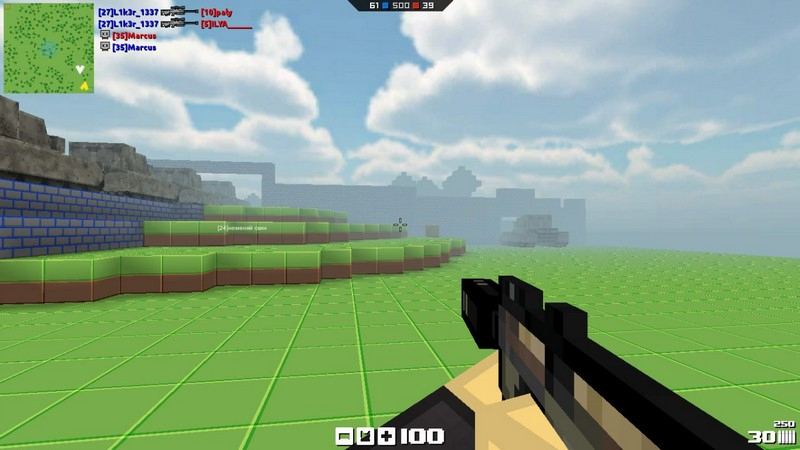 Multiple Game Modes: Battle in classic modes, plus themed modes like Zombie Mode and Tanks Mode. 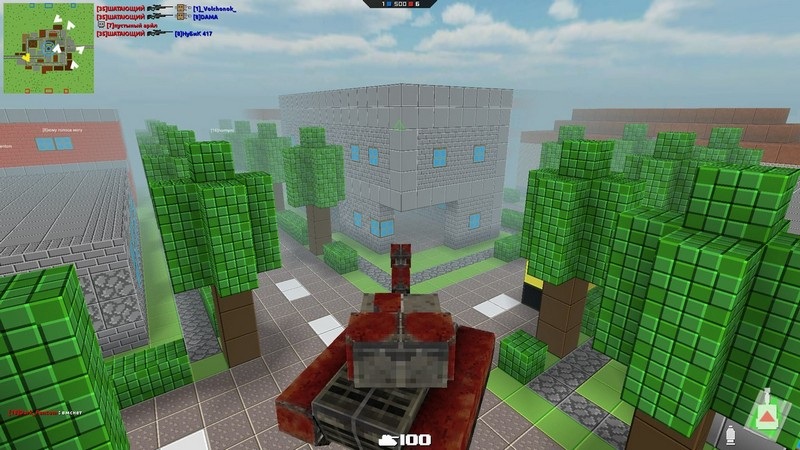 Endless Maps: Hundreds of maps to play on, created by developers and players alike. 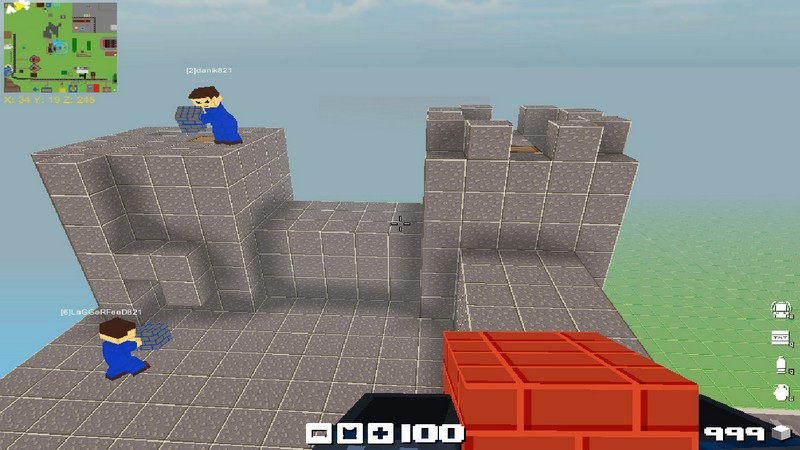 Competitive Play: Battle in competitive PvP, including clan tournaments, to rise to the top of the worldwide ranking.